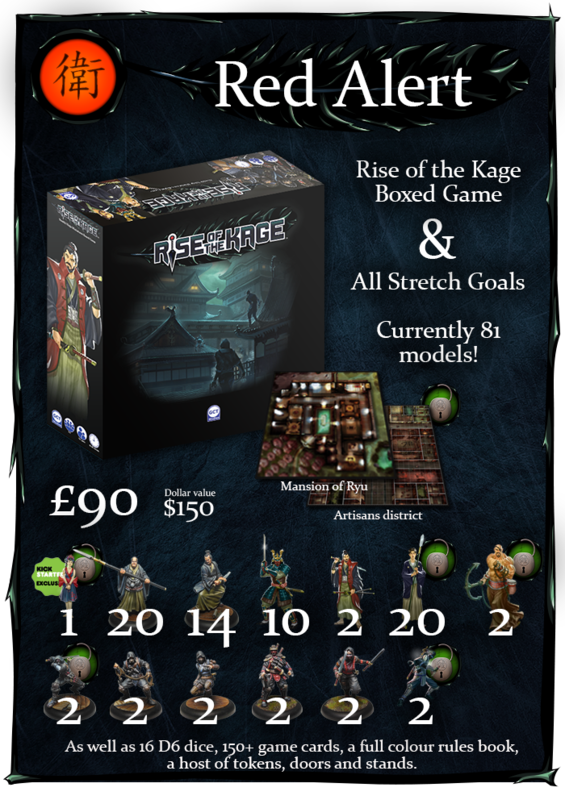 GCT Studios is making their way through stretch goals for Rise of the Kage. 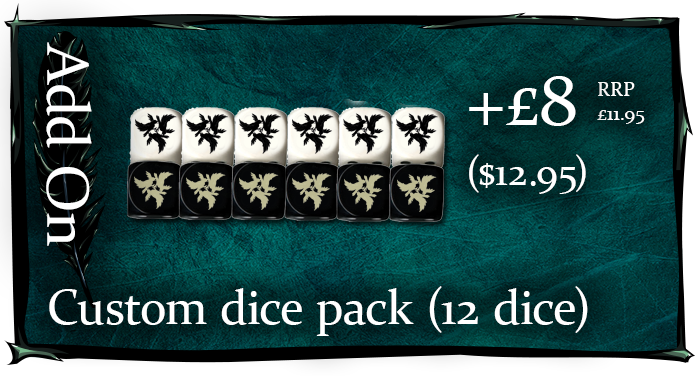 The couple of add-ons they've put in certainly didn't hurt. 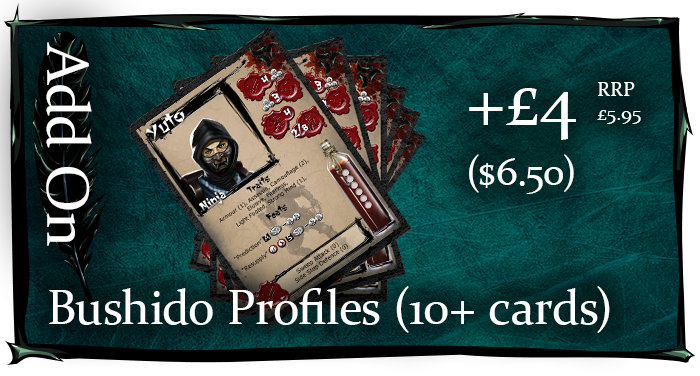 Over on Kickstarter Rise of the Kage is going all shurikens blazing, we have smashed through some great stretch goals and the Red Alert pledge level is currently sitting on 81 models. Many more are in the pipeline and there is still 12 days to go!